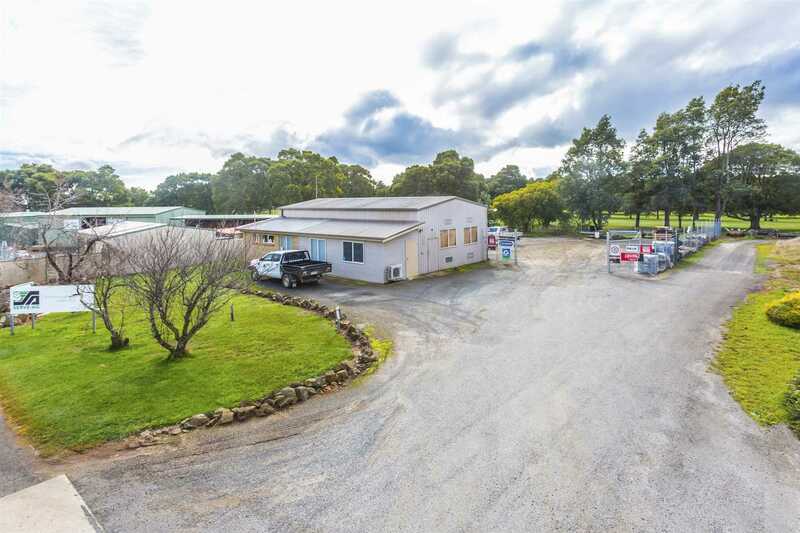 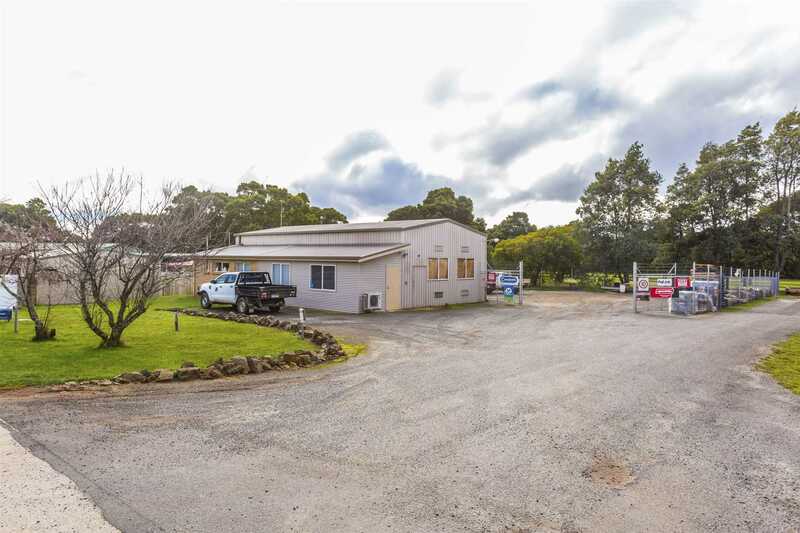 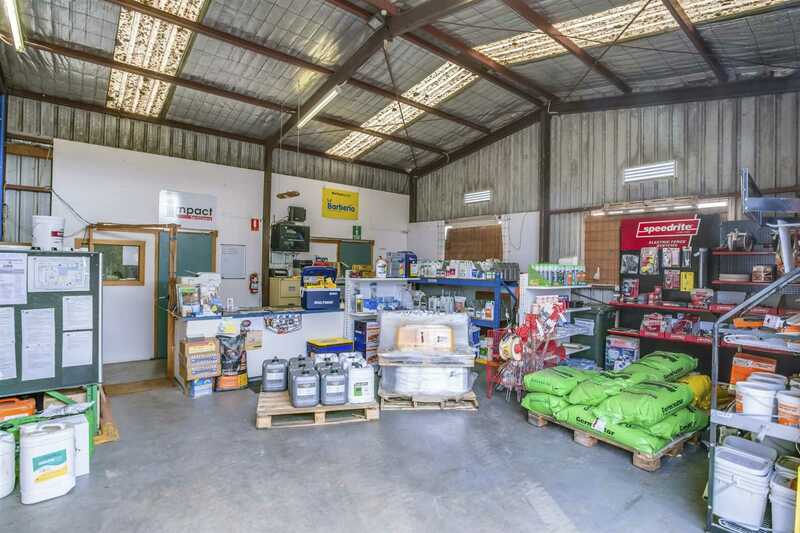 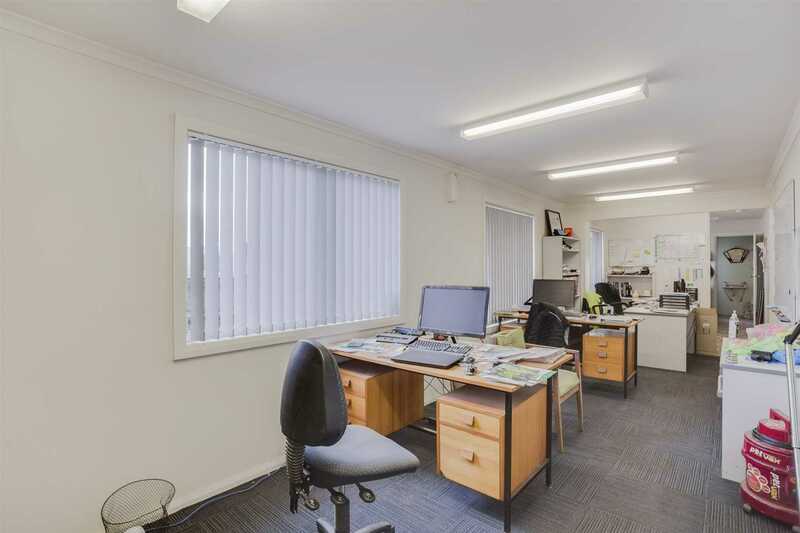 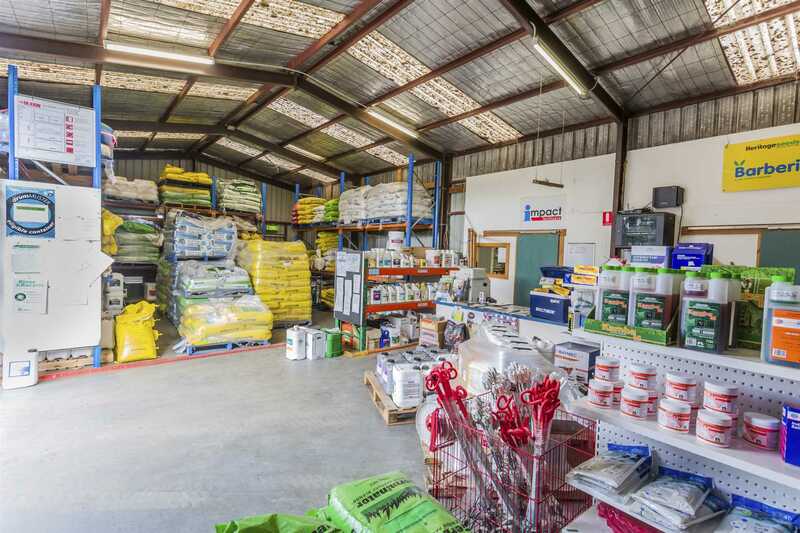 Located on the outskirts of the town, in a light industrial area this complex comprises of a modern lockup colour bond and brick workshop (14.8m X 11m) with a lunchroom, office, toilet and shower. 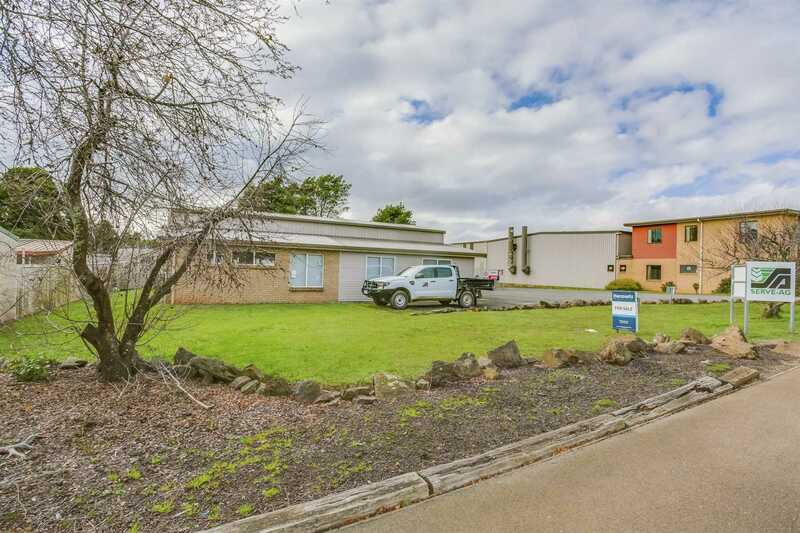 It has a sliding door entrance of 3.7m maximum height and is 3.6m wide. 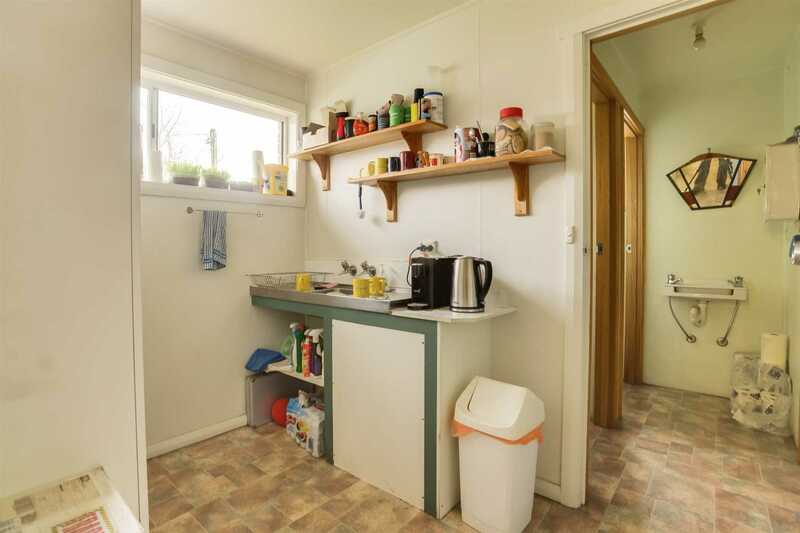 There is also a portable office/storage shed. 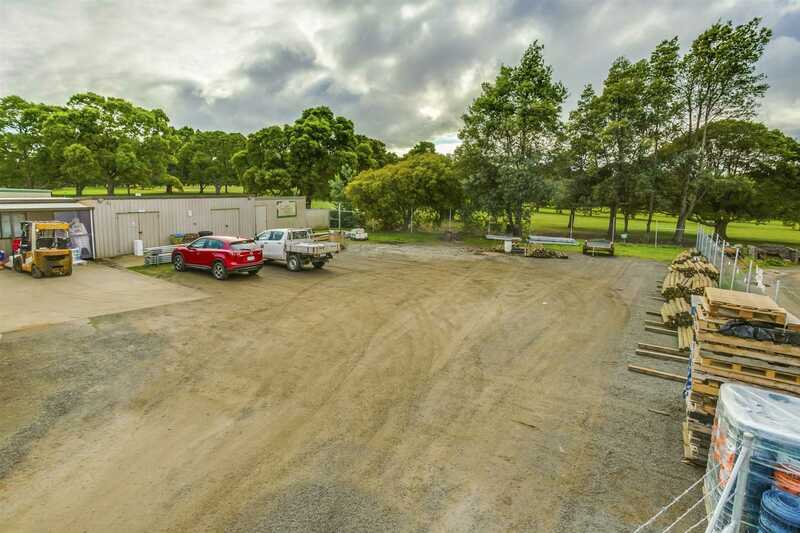 The 2006m2 block with gravel yard has a security mesh fence with double gates. 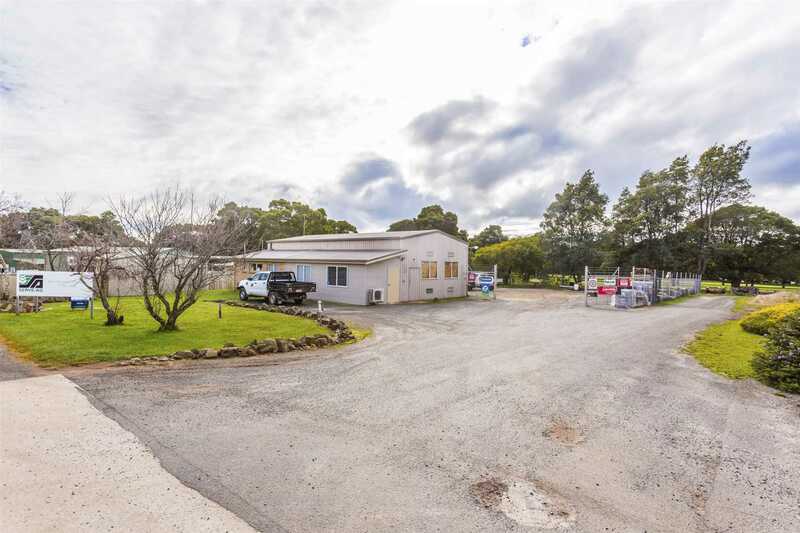 The property is connected to town water and sewerage. 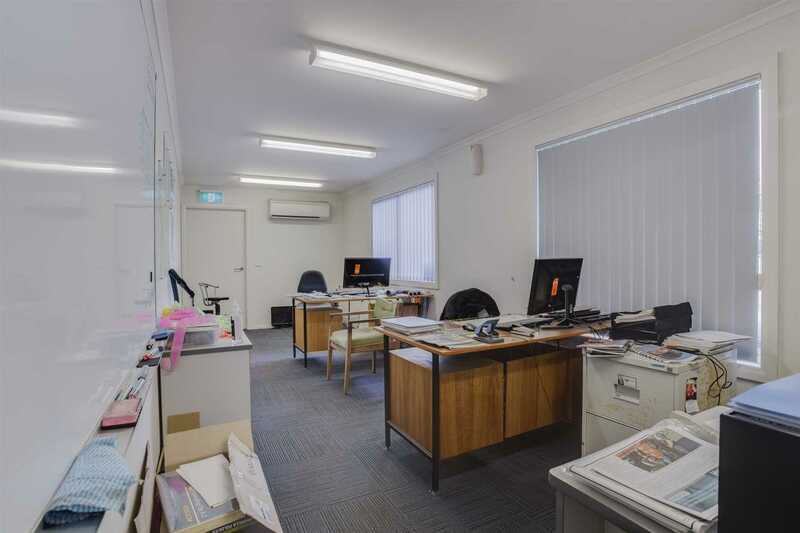 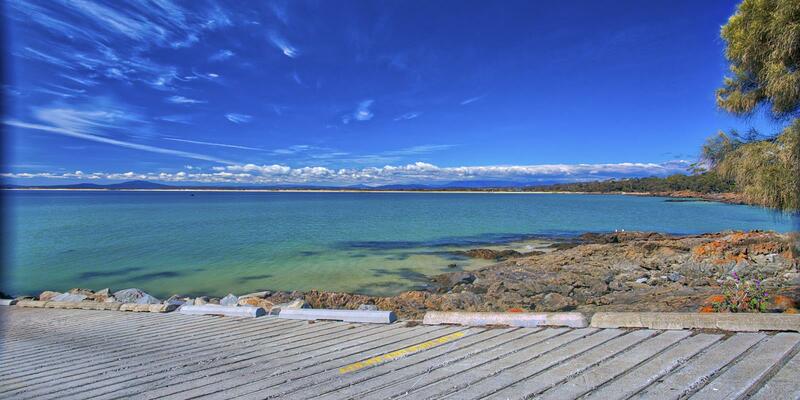 Owner would also be prepared to lease for $20,000 P/A+GST and outgoings.